Del Mar College in your hand! 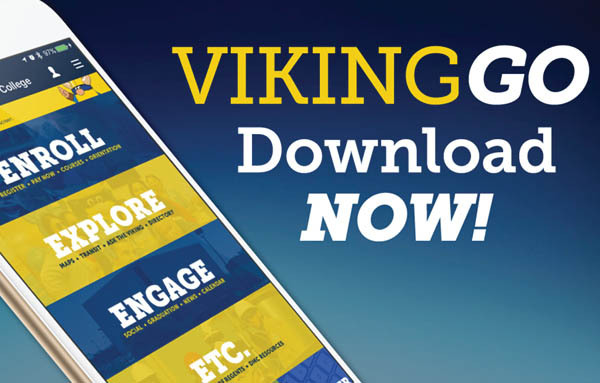 Download VikingGo for iPhone and Android devices. Don't have an iPhone or Android? Just point your mobile Web browser to our mobile website! ...and much more! Start using VikingGo today! Page last updated November 9, 2017.